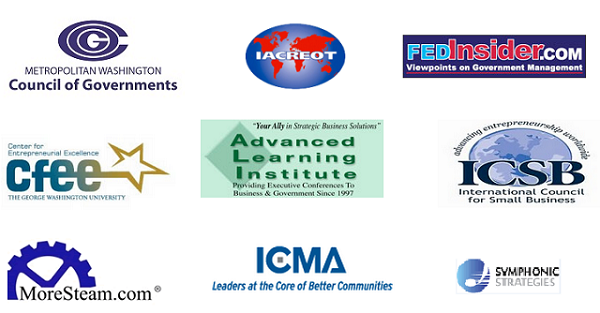 Our experience has taught us that, for our leadership development programs to have the impact it is important to have the partnership and commitment from organizations that are willing to sponsor the development of their leaders by serving as project champions, strategic mentors, providers of opportunities for stretch assignments, and teachers who share their accumulated wisdom. In turn, our commitment is that, through partnership, we will provide leader development programs that support the organization's strategic initiatives and make sustained impacts. We look forward to opportunities to partner with you and make a real and lasting difference for you and those you serve.